Bright and Airy condo in Paradise lakes. 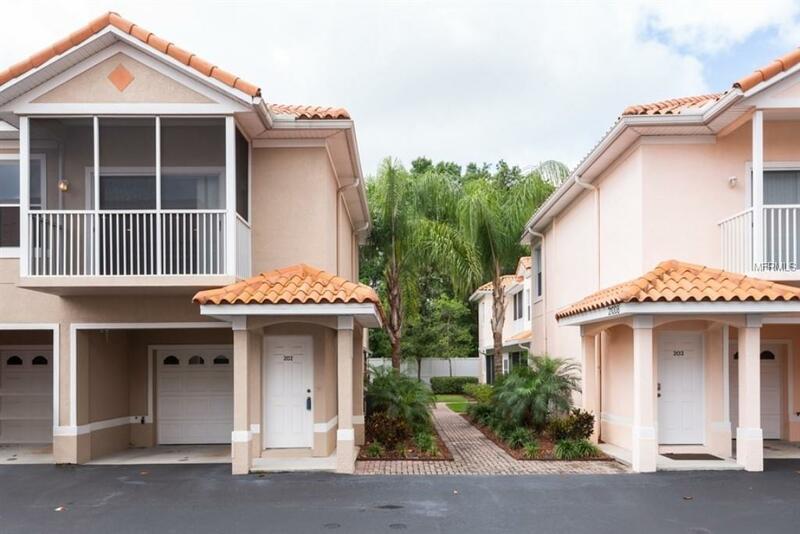 Paradise Lakes is located near shopping, dining, schools, entertainment, major roadways, and more! 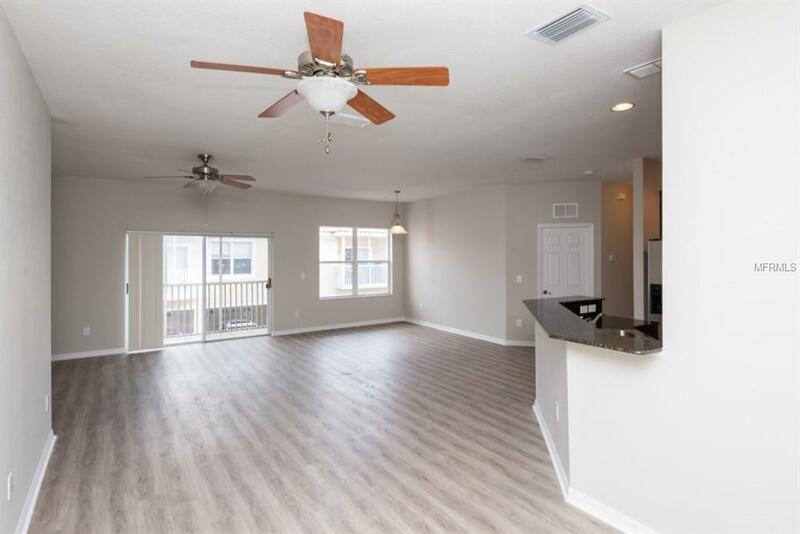 This beautiful condo has upgrades throughout and features 1588 Sq. 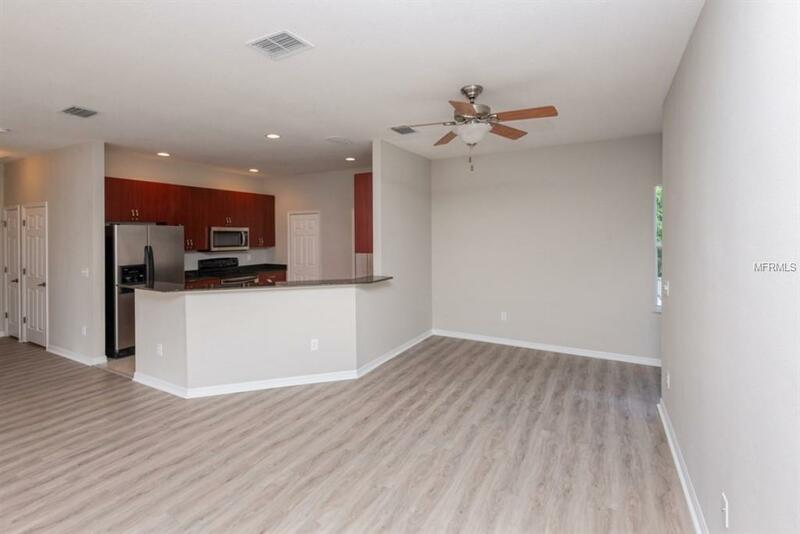 Ft. with 2 large bedrooms, 2 spacious baths, screened patio, great open kitchen with granite countertops and custom cabinets, 1 car garage and so much more!! Fresh Paint! New Carpet! This is a must see! This is a Fannie Mae HomePath Property. Listing provided courtesy of Landcrest Realty Llc.